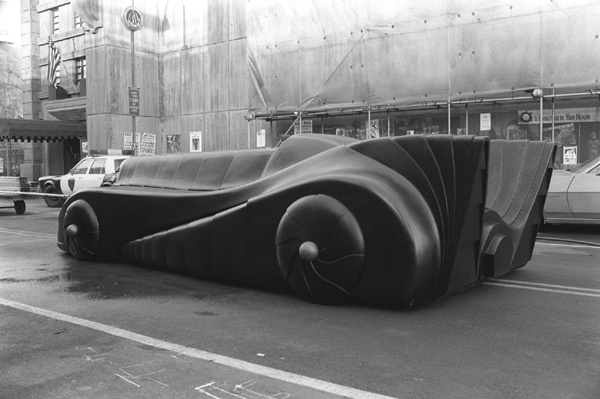 This is a very good collection of images you have of the Batmobile Cocoon. There is one point I would like to comment on. 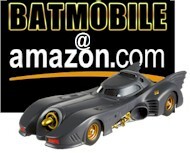 It is the Anton Furst Batmobile. 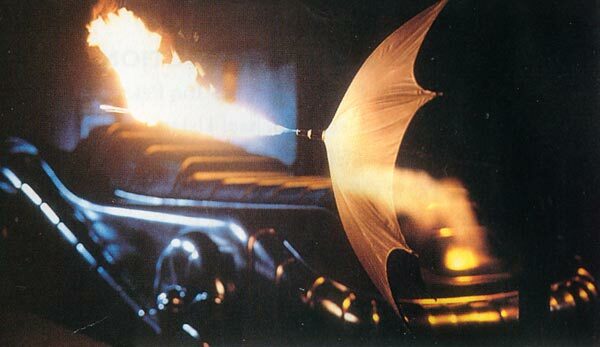 Anton Furst is the genius who designed the 1989 Batman movie Batmobile. 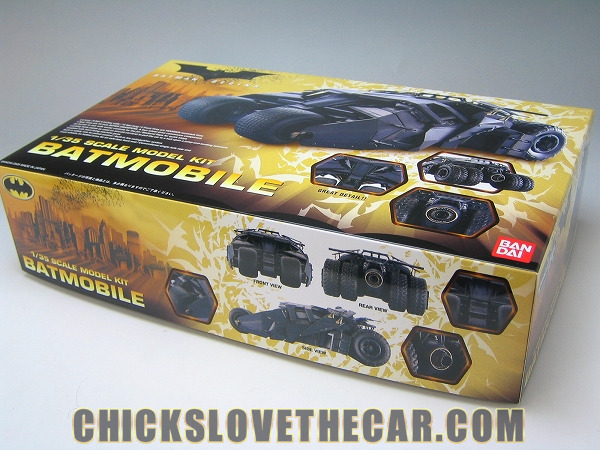 This is the Furst Batmobile. Give credit where credit it due. That's some cool armoured shielding but how would it actually work? Talk about heavy protection. Completely awesome! 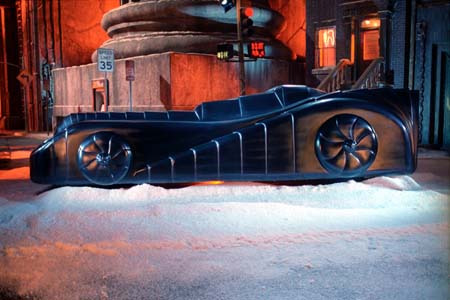 Keaton's Batmobile is the coolest by far! Just wondering, if the body of the Batmobile is bulletproof why the need for complete shileding? 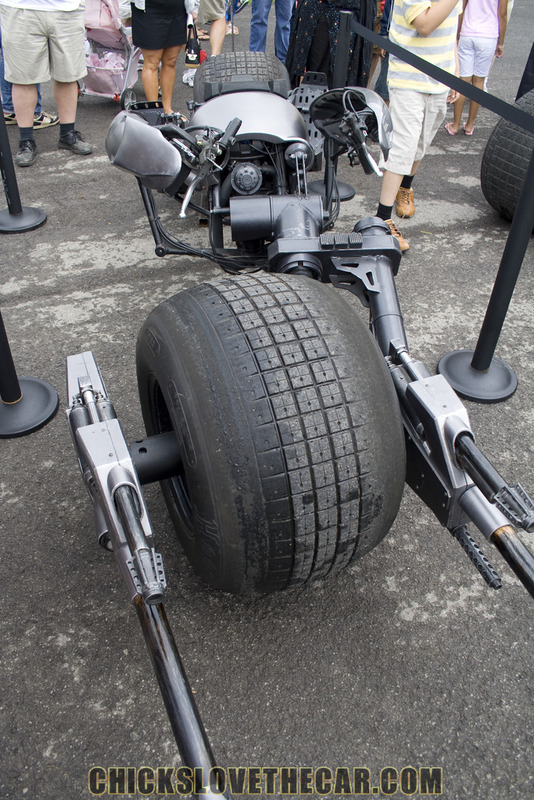 Why not just shield the wheels and other exposed, not necessarily tamper-proof elements? Still looks the absolute proverbial dogs though!! The famous Axis Raid scene says it all. Bat goes in drops his load and "shields" up. Massive ownage to everyone. 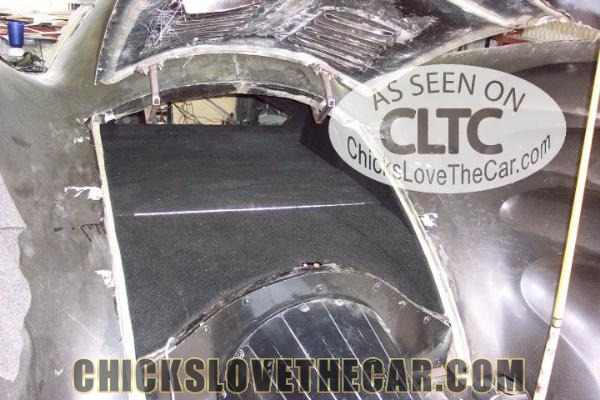 The cocoon is the epitomy of over-the-top. Sure, some shielding would make sense, but completely coating it in an armoured shell that disappears to nowhere when not it use doesn't. Just like what Rip Claw said, I don't know where the shields go when they aren't activated. I intend to find out. 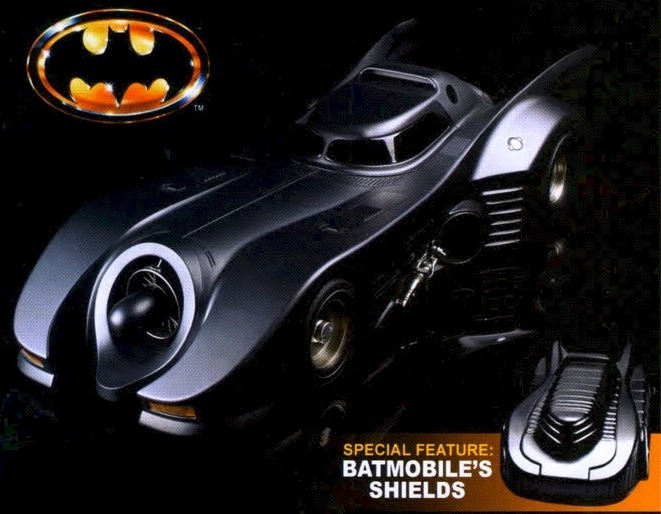 No other Batmobile is as awesome as the 1989-1992 Batmobile! I live in Puerto Rico, I really need this feature in my car! 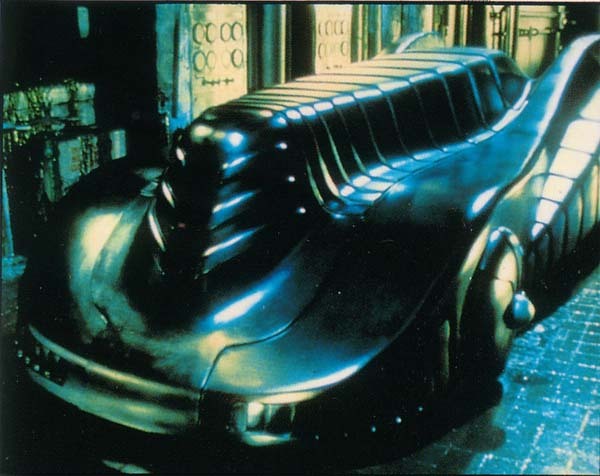 The cocoon mode is the epitomy of cool.However, all that heavy bulletpfoof allloy would make the car extensively heavy!But then again it does have 1500lbs of thrust and if all that mass is even distributed throughout the car when it isnt in cocoon mode and it was made of a light but still tough alloy,such as kevlar or carbon fibre then i guess it could still be a working combo.Great site by the way!